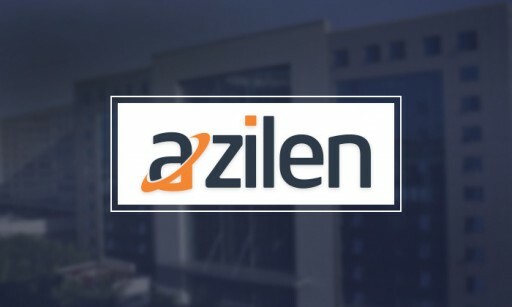 Azilen is one of the leading Information Technology and Product Engineering company with the vision of Translating Technologies into Customer Value Creation. This blog is lists out five fundamentals of creating a high yielding chatbot that actually can work as an efficient technology tool leading to flawless customer experience. How Chatbots Empower Healthcare Ecosystem? This blog describes the detailed comparative study among AngularJS, ReactJS and Vue.JS evaluating their strengths and limitations. Abhay Phansikar, director of Azilen Technologies; the next generation product engineering and IT Solutions Company, is elected as Chairman of IEEE for their Bombay section effective January 1, 2018. POTUS Donald Trump opted for MoCA test recently and Azilen, the Technology Partner for MoCA's modern-day enterprise mobility solutions congratulates Dr. Ziad for his contributions to the society. How to Overcome Operational Challenges in Getting Consistent Beacon Behavior? The dedicated research and development center for evolving technologies is anticipated to be in line with Azilen's next level growth strategy. ​​Azilen Technologies, the Ahmedabad based global technology consulting and product engineering company has started its complement development center in Mumbai in Septemaber, 2017. How Simpler and Shorter Code of Kotlin Has Changed the Android Development Experience? How to Create an Angular 2.0 Application in Liferay DXP to Fetch the OOTB Advantages? How to Integrate Portlet as Widget in Liferay to any Website/Application? Sign up for email updates from Azilen Technologies LLC.